The information you find on this page talks about the cities in the Western part of India. The cites in the states of Goa, Maharashtra and Gujarat are covered in this section. 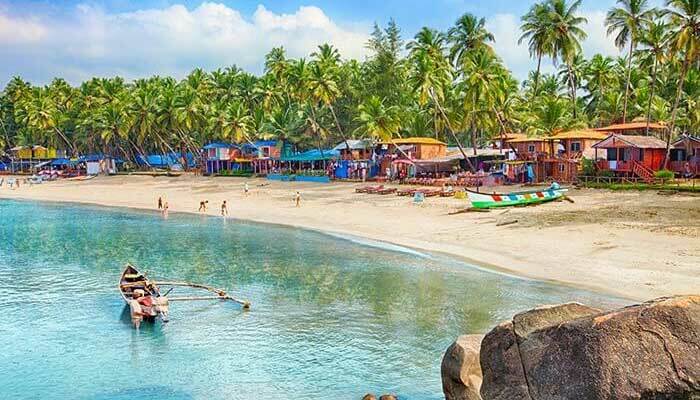 You can plan well ahead with the detailed description of the cities in Goa, Maharashtra and Gujarat for your visit to India to spend your precious holidays. It is for sure that the western states of India will win your heart and offer you more cherished moments to take when you fly back to your home land. 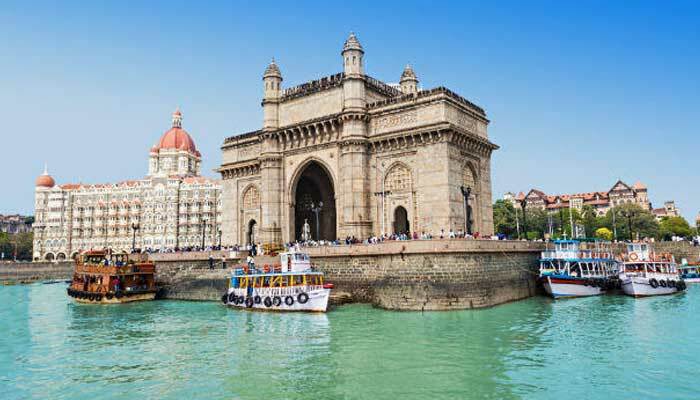 This segment covers the most popular tour itineraries exploring the different regions of India which have always been the choice of the Global travelers. 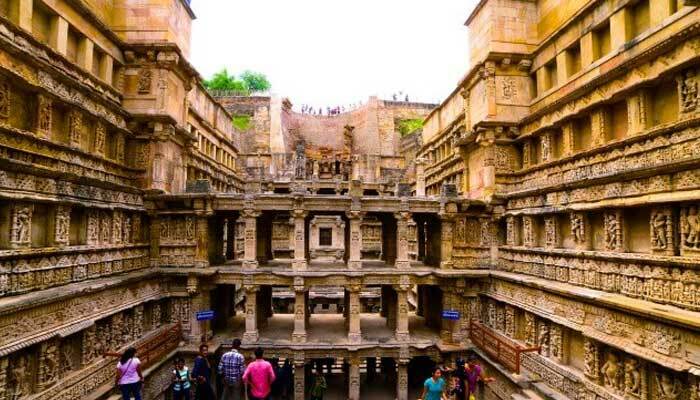 The rich history, architecture and wildlife of Gujarat, Forts, palaces and deserts of Rajasthan , Taj Mahal, mystic Himachal mountains and the Golden Triangle tour of North India are some of the best possible combinations to visit.